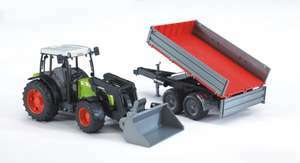 With the introduction of the Nectis series model, BRUDER rounds off its 1:16 model tractor series of the grassland specialist Claas. 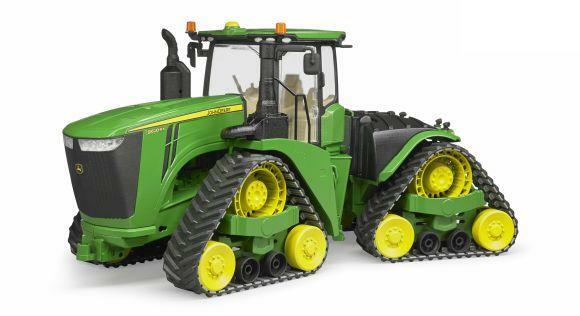 Of course, this tractor also has the typical BRUDER tractor features and can be combined with all farming front and equipment of the BRUDER range. 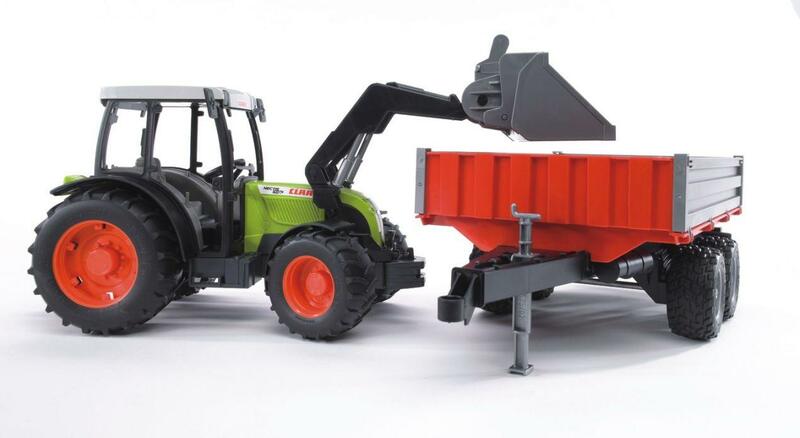 BRUDER's small and lightweight moving tipping trailer is, therefore, the perfect match to this tractor as it can be used to realistically imitate, for example, its use in vineyards and orchards.